Background: All cells are defined by an outer membrane, which is made up of a lipid bilayer. 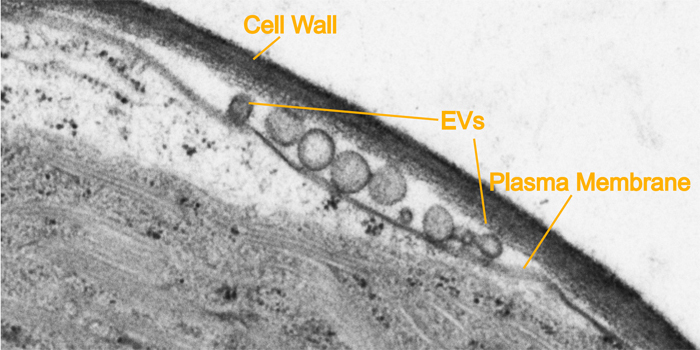 Most cells shed small bubbles of membrane called extracellular vesicles (EVs). While EVs were once thought to simply be a trash disposal system, research on mammalian EVs has revealed that they play an important role in enabling cells to communicate with each other. 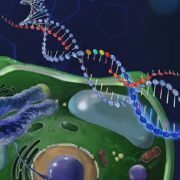 For example, mammalian EVs have been shown to transfer small RNA molecules (21-24 bases long) from one cell type to another that then impact the expression of genes in the receiving cell. 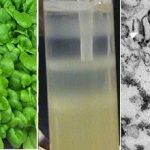 Although plant cells have been known to produce EVs for over fifty years, the RNA content of plant EVs has not been carefully characterized previously due to challenges in purifying EVs from plant tissue. 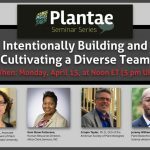 Question: We set out to determine whether plant EVs contain small RNA molecules, and if so, the origins of these small RNAs and their potential functions. 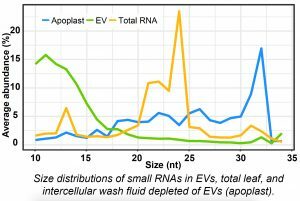 Findings: We isolated EVs from the intercellular spaces of Arabidopsis leaves and then purified RNA from both the EVs and from the intercellular wash fluid that had been depleted of EVs. Both contained abundant populations of small RNA, but the size classes and specific identities of these RNAs differed. Surprisingly, the EVs were highly enriched in very small RNA molecules ranging in size from 10-17 nucleotides, which we refer to as “tiny RNAs” (tyRNAs). Such small RNAs have been largely overlooked in past analyses. Mapping of tyRNAs to the Arabidopsis genome indicates that they are derived from multiple sources, including messenger RNA, ribosomal RNA, and microRNA precursors. 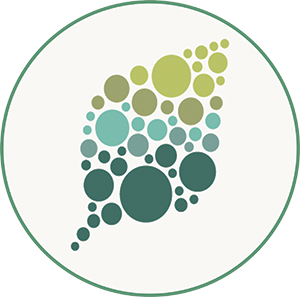 Notably, small RNAs that have previously been shown to silence expression of matching genes were enriched in the intercellular wash fluid depleted of EVs, suggesting that plant cells may use two independent pathways to secrete small RNAs. Next steps: Our findings raise multiple questions, with the most important being whether tyRNAs have a biological function, or whether they represent cellular waste. Do EV-associated RNAs play a role in plant-microbe interactions, and/or in intercellular communication within a plant? Do extracellular small RNAs that are not associated with EVs play a role in these processes?